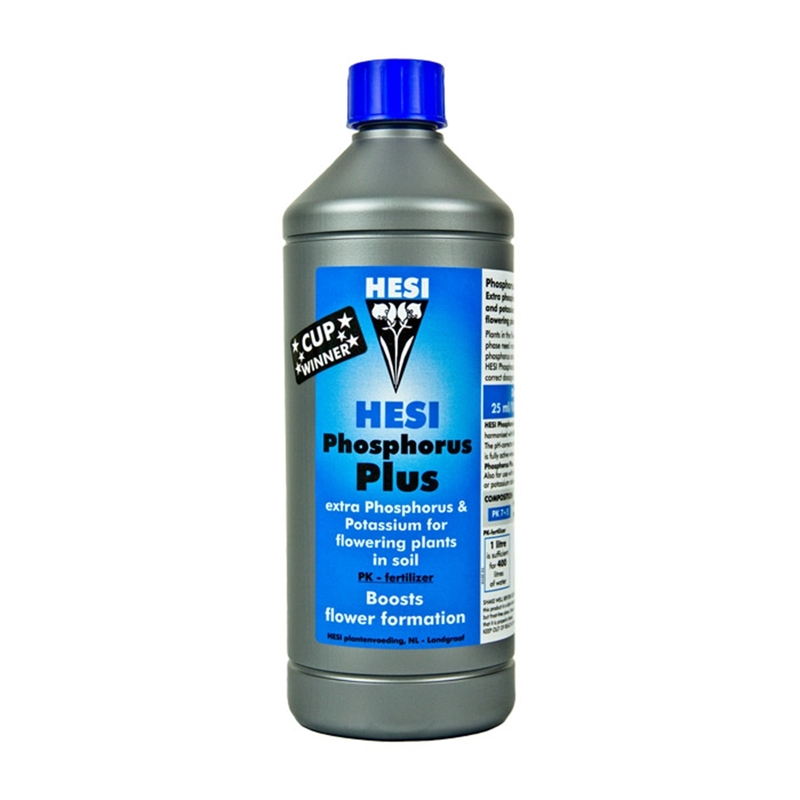 Hesi Phosphorus Plus powers your plant with ideal levels of Phosphorus to optimise the elements needed to create luscious, large and greater amounts of flower formations. 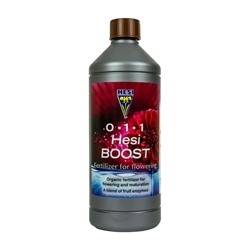 This well balanced PK bloom booster encourages your plant to exaggerate the bloom by providing Phosphorus where and when your plant needs it most. 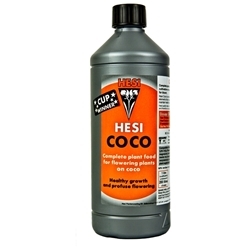 For best results use alongside Hesi bloom complex to guarantee that high yield!